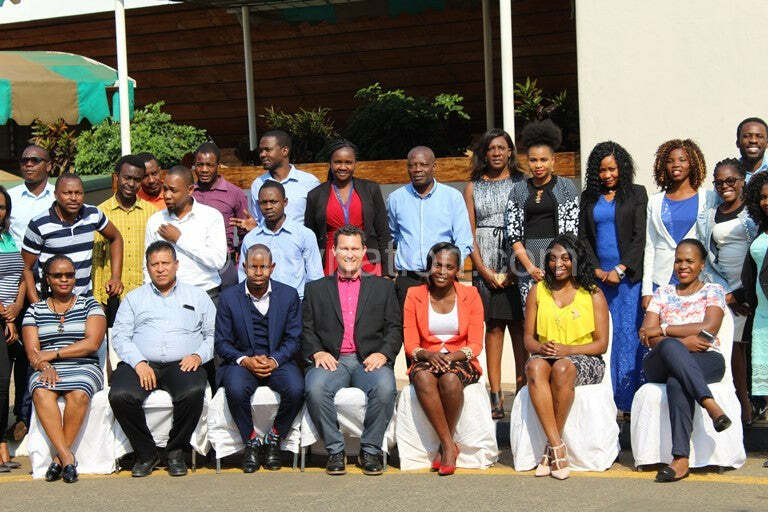 The Marketing Minds in Malawi has a vision of empowering businesses and organizations to become leaders of online marketing technology and remain 3-5 years ahead of the competition. Our passion is make African brands visible and competitive on a global platform using online technology. This is possible through using The Marketing Minds entire suite of our Marketing 2.0® services to Malawian clients, prospects, businesses and organizations. Why your business needs to embrace digital marketing. With Headquarters in California, TMMs has 25+ years of experience in business and marketing. Norm Schurdell and his team have helped many by leading companies and products to a broader vision through improved ROI and cost-saving integrations for organizations & enterprises across the globe. Since 1988, we have partnered with organizations large and small to create customized business solutions that help them maximize profits and run their businesses more effectively in areas that are cost prohibitive to have on hand all the time. The Marketing Minds is an authorized partners / re-sellers / agents with many industry leaders (Google, Amazon, GoDaddy, NetSuite, Authorize.net and more) to bring only the best and proven technologies to the table. We have served over 1000 clients all over the world for the last 27+ years. We understand apps, websites, applications, databases and servers. We understand trends, changes and how the big companies work in order to bring marketing success to EVERY single campaign! We are in partnership with Oracle/LCMS/Application hosting and hosting partners to provide necessary hardware, software, networking, storage and related technology. We have been proving secure hosting services for the past 20 years. TMMs started work in Malawi through our local partner, Charis invest and consult in October, 2016. TMMs has a satellite office in Malawi situated at corporate Mall, Paul Kagame Road, in Lilongwe. Our local partners include Mhub, Malawi’s first technology hub, Human Impact Technologies, United General Insurance (UGI), Tecules technologies, Malawi institute of Management and Centre for Free Market Enterprise. from Saturday, 24 th February, 2018. The 4 months course will aim at equipping leaders and staff of the public institutions and the private sector with skills on how to use technology tools in marketing their organizations. 4 months short course in the above mentioned areas. Digital marketing conference. Once or Twice a year.